Show lasts approximately 90 minutes to 2 hours. The Happy Together Tour is not scheduled to appear in Branson this year. For a true musical experience, head to the Welk Resort Theatre in Branson, MO to catch the Happy Together Tour. This tour is unique in that it combines the talents of six different headlining artists: The Turtles featuring Flo & Eddie, Gary Puckett & The Union Gap, Mark Lindsay, The Cowsills, Chuck Negron, and The Spencer Davis Group. This star-studded performance takes guests through some of the greatest periods in musical history - the 60s and the 70s! So break out your bell bottoms and go-go boots, because you'll be reliving the best music of those eras. This duo weaves together comedy and fantastic music for a unique show. 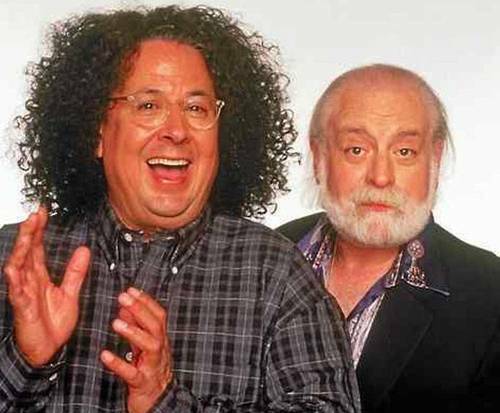 The two founded the band the Turtles, where they got their roots into the industry. After dissolution of the band, they joined Mothers of Invention and released plenty of albums to create an extensive discography. They began touring on the Happy Together Tour in 1984. This pop group is sure to impress with their catchy sound and energetic performance. The group earned six gold records and Top Ten hits: 'Young Girl', 'Woman Woman', 'Lady Willpower', 'Over You', 'This Girl is a Woman Now', 'Keep the Customer Satisfied', 'Don't Give In to Him', and 'Home'. Mark Lindsay is known for his work as former lead singer of Paul Rever & the Raiders. The band he founded created 16 Top 20 Hits and earned countless Gold and Platinum Awards. As a solo artist, his singles include 'Like Nothing That You've Ever Seen' and 'Show Me the Love'. 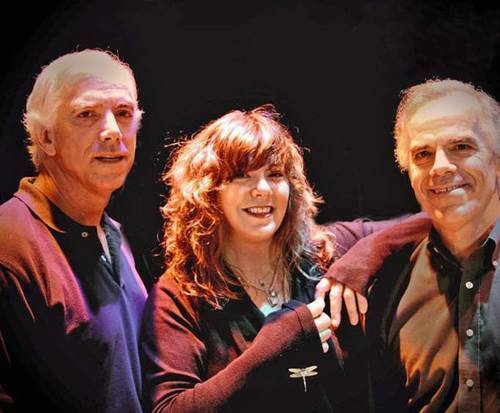 This group is known for their fantastic vocals and impeccable harmonies. They launched their musical careers in 1965 where they played Beatles songs at Bannisters Wharf. Their first hit single was 'The Rain, The Park & Other Things' and they went on to sell over a million copies of this piece. Overall, they released 14 albums, the most recent of which was Cocaine Drain in 2008. Chuck Negron's career began with the group Three Dog Night, which was formed in 1968. After the band dissolved, Negron went on to release several solo albums including Am I Still in Your Heart, The Chuck Negron Story, and even a Christmas album. Named for their lead member, Spencer Davis, this band was formed in 1963 and is known for the songs, 'Somebody Help Me' and 'Keep on Running'. Their discography is comprised of six studio albums. 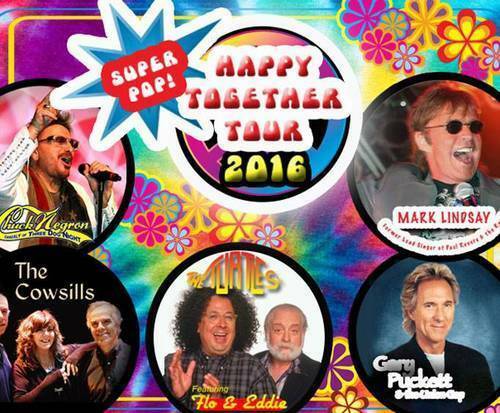 Offering the opportunity to see some of the great pioneers of 60s and 70s music, the Happy Together tour is not one you will want to miss out on. Head to the Welk Resort Theatre for a one-of-a-kind experience.